I was struck today when reading this article today in CRN how volatile the landscape is for computing devices that people use to conduct business and run their businesses. 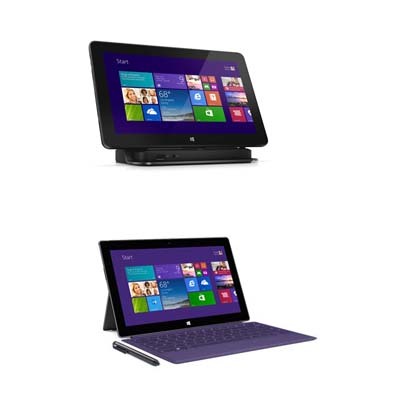 Just two days after Microsoft took the wraps off its refreshed tablets -- the Surface 2 and Surface Pro 2 -- Dell on Wednesday unveiled Venue 11 Pro, one of a slate of new tablets that will compete not only with Microsoft's high-end Windows tablets but also with devices running Android and Apple's iOS. We'll get to those latter devices in due course. For today, the CRN Test Center compares features and specifications of Dell's new Windows tablet with those of Microsoft's latest high-end entry.